We supply a full range of direct replacement parts for virtually every type of electrostatic precipitator on the market today – see the matrix below. If you don’t see the your make of ESP in the table, don’t worry, just contact us and there is a good chance we can track parts down for you through our network of international partners. However, if you are looking to improve the design of your ESP, then see our upgrade parts section. 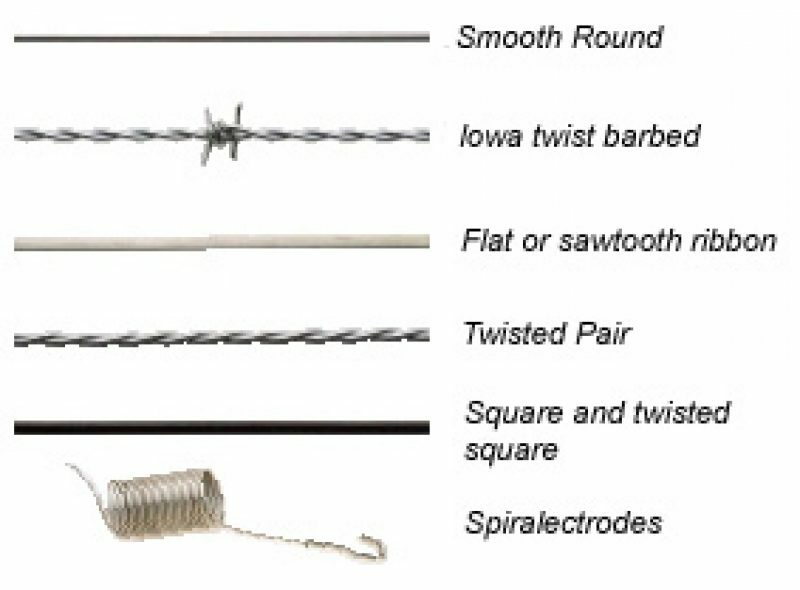 Whether you have weighted-wire discharge electrode systems, spring electrodes, rigid electrodes or ribbons we can supply replacement versions for your unit. Broken wires mean shorted fields and reduced ESP performance. To achieve the highest reliability and extended plant runs, discharge electrodes should be replaced once failures start to occur. As an alternative, we design and manufacture our own line of reliable and versatile RDEs, with a wide variety of available emitter pin spacings and configurations, including staggered, opposed and V-pin styles. See ourupgrades section for more details. 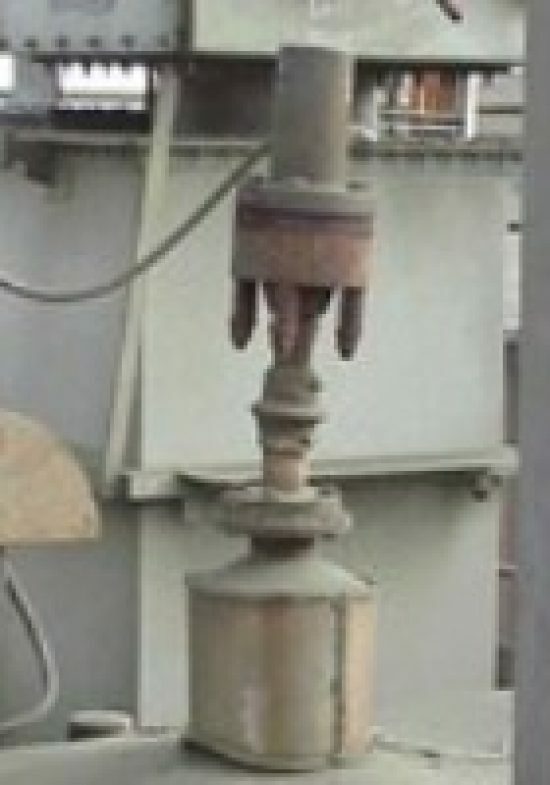 Collecting plates are vital to the operation of the electrostatic precipitator. If they become damaged, they can degrade the performance of the ESP significantly. 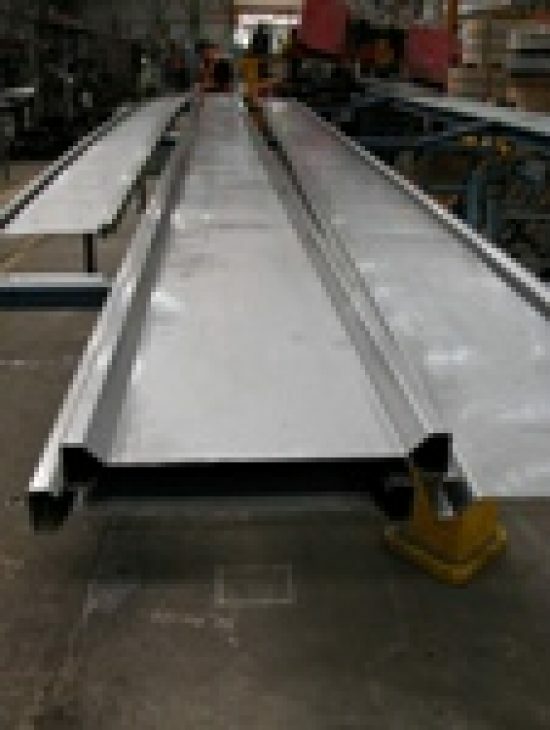 Collecting plates are typically made from specialty plate steel between 1.2 and 1.8mm thick. Each manufacturer has their own unique profile design, requiring special tooling to make each. If you require collecting plates for your ESP, please note that these are not held in stock and require special set-ups and mill runs to produce. This means that leads times for collecting plates are the longest of all ESP parts and can take up to 3 months to deliver. 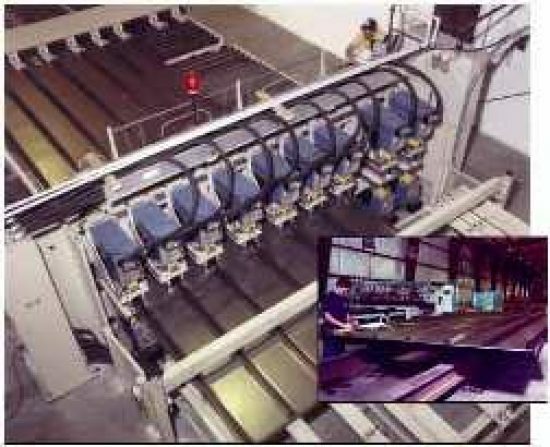 Rapping systems come in many varied and different configurations. 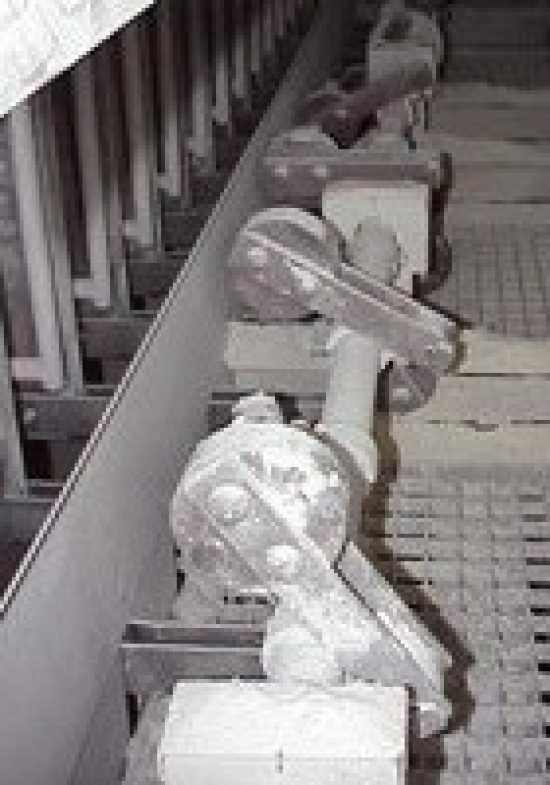 Generally, these can be divided into two main categories; tumbling hammer systems and impact rappers systems. Every manufacturer has their own method of rapping the accumulated dust from the discharge electrodes (DE rapping), the collecting plates (CE Rapping) and the gas distribution screen (GD rapping). As the rapping system is a mechanical device, they wear and ultimately fair over time. They typically need the highest maintenance of any component on the ESP. Likewise, the parts that make up the rapping mechanisms need replacing often. 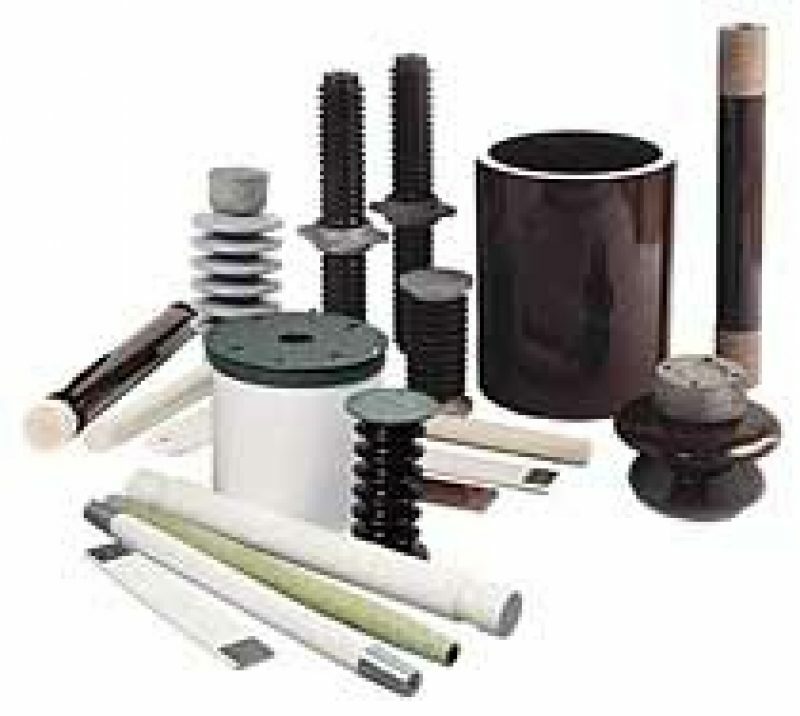 At TAPC, we stock or supply most parts associated with ESP rapping.